OdiTek Solutions is a leading Meteor JS development company in India which is known for its notable Web and App development services. Our Meteor JS development is based on powerful and real-time web application development. Retail & Ecommerce: We understand retail & eCommerce customers and provide end-to-end solutions for that. 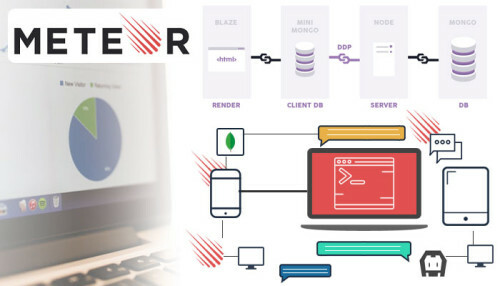 Healthcare: Our dedicated Meteor JS developers provide customized, end-to-end, Healthcare solution. Travel & tourism: Our offshore Meteor JS programmers build travel apps to create a retaining customer base.